The butterfly-shaped gland, the thyroid gland is around the windpipe, and secrets two essential hormones- thyroxine (T4) and triiodothyronine (T3). Often hypothyroidism leads to cases of infertility among women and they don’t even realize that it is their thyroid to be blamed. The low secretion of thyroid hormones which doesn’t meet the body’s requirement is known as hypothyroidism and affects the reproductive health of women. This is mainly due to iodine deficiency which lowers the secretion of the T4 hormone. Low thyroid secretion may also lead to polycystic ovarian syndrome (PCOS) by which about 10% of women are affected. Here are some ways by which you can fight your infertility if you have thyroid problems. Usually, regular thyroid blood tests aren’t enough and can’t detect your problem correctly. Therefore, consulting a reputed and knowledgeable doctor is advised to get your problem adequately identified and start the treatment. Weakness and fatigue are the main symptoms of thyroid disorder and you being overweight can worsen the difficulty of getting pregnant. Maintain a healthy food habit and exercise regularly to keep your weight under control. Although regarded as healthy options, veggies like broccoli, cauliflower, sprouts may affect the production of thyroid hormones. They are no doubt healthy, and thus it is advised not to eliminate these veggies entirely from your plate rather than eating them in moderation. In the process of controlling your weight, some undergo a strict diet, and this can worsen the condition of infertility. A starving diet may lead to low metabolic rates and low production of thyroid hormones. Instead, you should have a balanced diet with regular exercise to cut the extra kilos you have piled up. 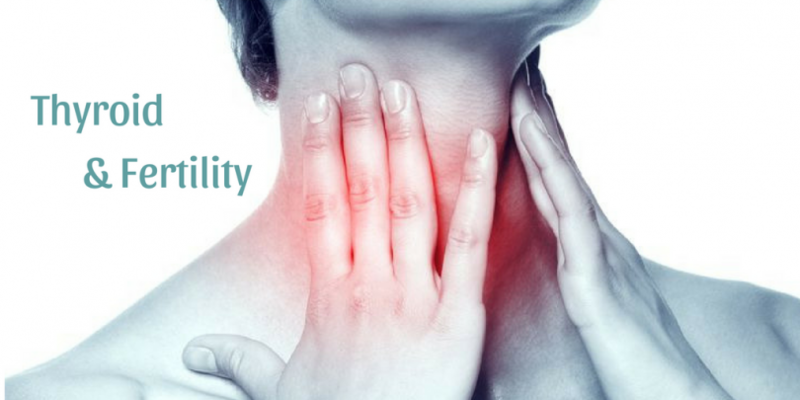 Have fruits, vegetables, legumes and proteins to keep your thyroid healthy. 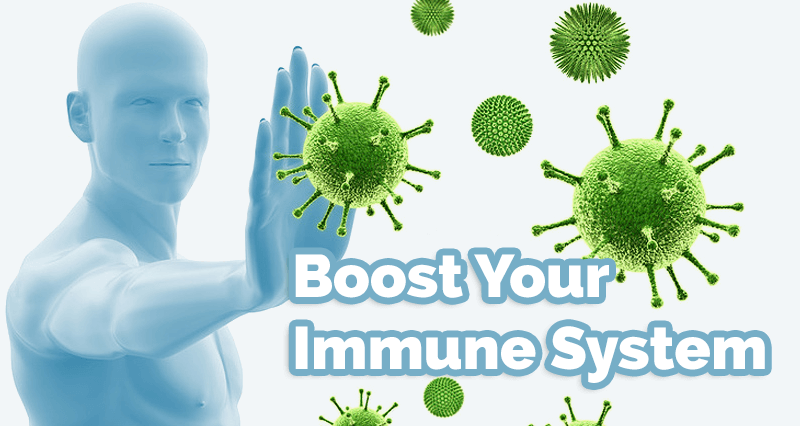 Having a fit and healthy body can help you fight many diseases. Adequate training stimulates hormonal production and secretion and also maintains the weight which is very important to fight infertility. Stress is a major negative factor for so many diseases and plays havoc with your body. It disrupts the mental and hormonal balance of your body. Too much stress can suppress thyroid production, and it’s secretion. It also affects the levels of other hormones and can make it difficult to conceive. Thus, having a calm mind is one of the ways to fight infertility. Sleep is a solution to many problems in the world. It helps in reducing stress and tunes your mind and body accurately. Also, some hormones are secreted during sleep including thyroid. There are many medicines for boosting the thyroid secretions and are also beneficial for the healthy functioning of your ‘butterfly gland.’ If the current medications are not yielding proper/required results, talk to your doctor about the change of the medicines or doses. You may discuss with your doctor other available options for fighting infertility if you are having thyroid problems. Getting yourself properly diagnosed and ensuring that you are under right treatment/medications is very important for treating infertility cases. Pursuing a healthy lifestyle is crucial for the health of both mother and child.